Posted on July 8, 2014 February 3, 2018 by Marty Schoenleber, Jr. 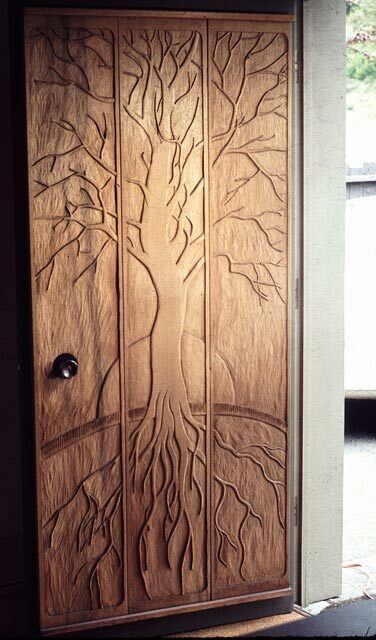 Anybody want to carve this door for my house? Tegu – the wooden toy company making a difference in Honduras.